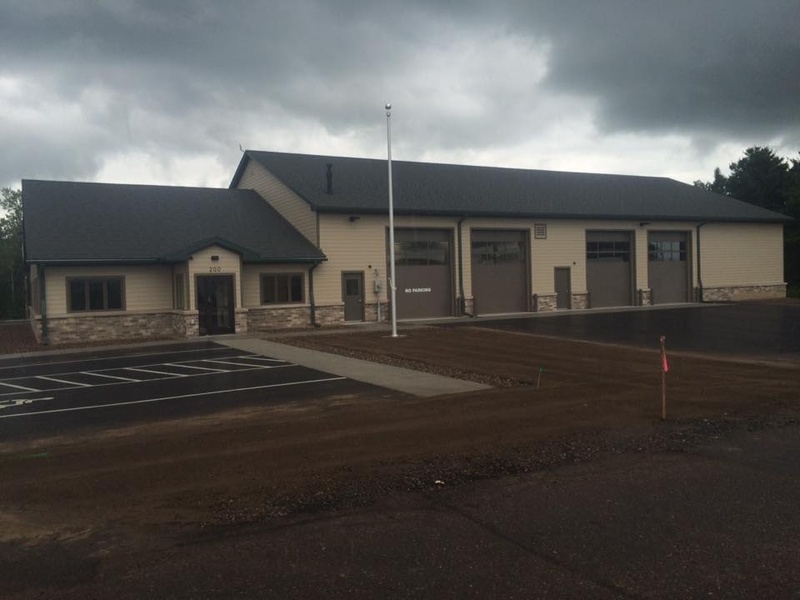 S. D. Ellenbecker was the General Contractor for this project in Colby, WI. Our project managers are seasoned professionals with years of construction experience. 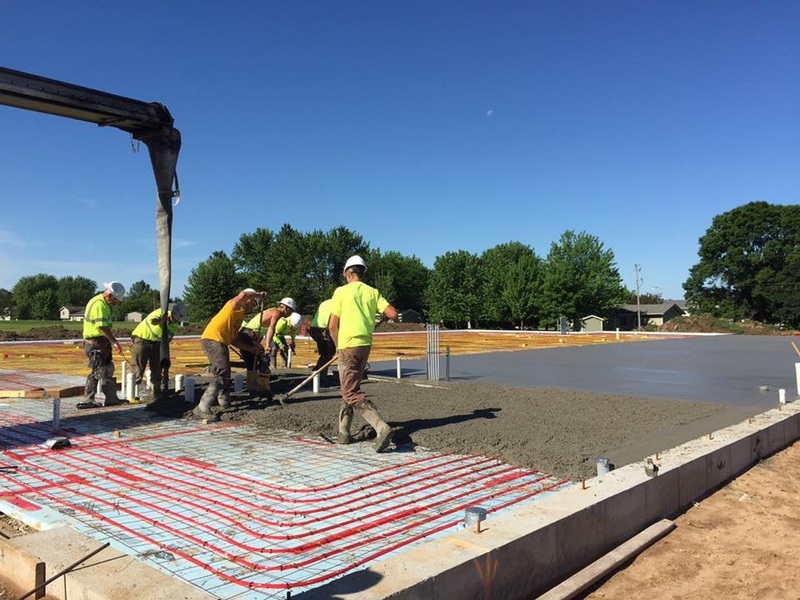 construct any type of concrete structure. 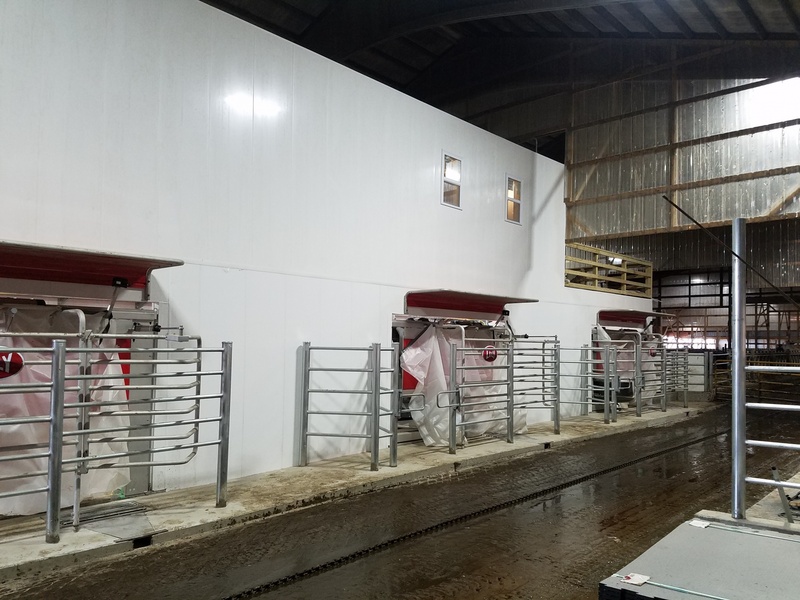 We understand the needs of farmers and know firsthand the demands farming can put on agricultural structures. S.D. 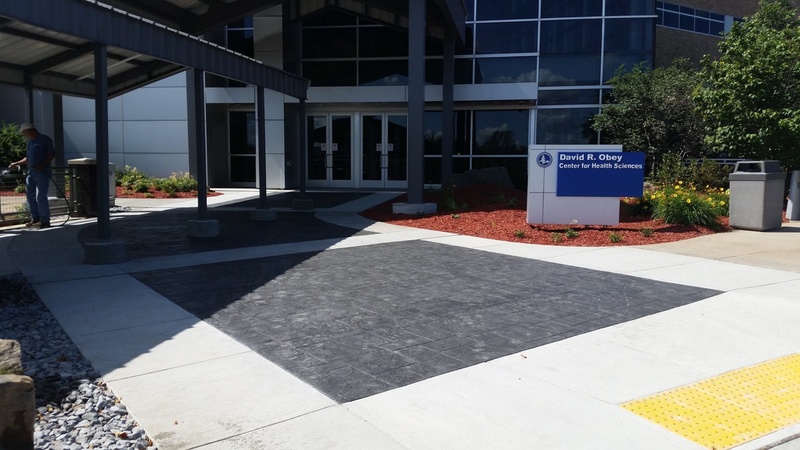 Ellenbecker, Inc. has what you need for your next project! S.D. 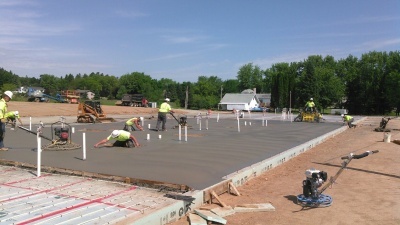 Ellenbecker, Inc. is one of the most successful and progressive commercial construction companies in central Wisconsin. Founded by Sylvester "Skip" Ellenbecker in 1968, the company features a quality workforce of several dozen people. 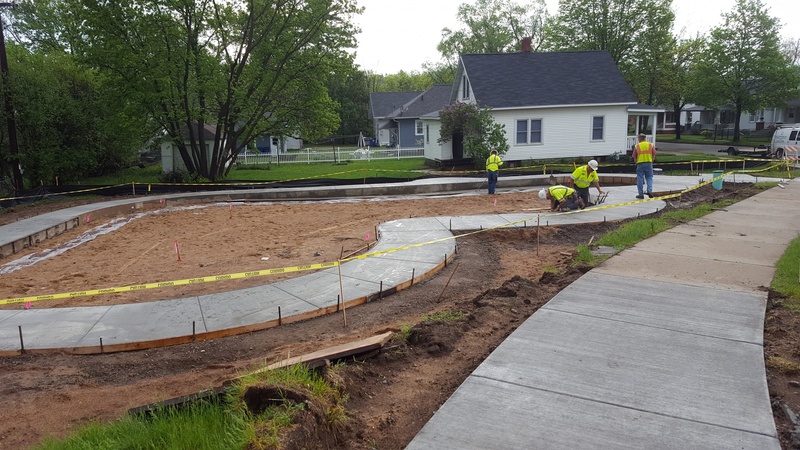 Many of the employees are members of the Ellenbecker family, and have a sense of family pride and craftsmanship evident in every finished project. 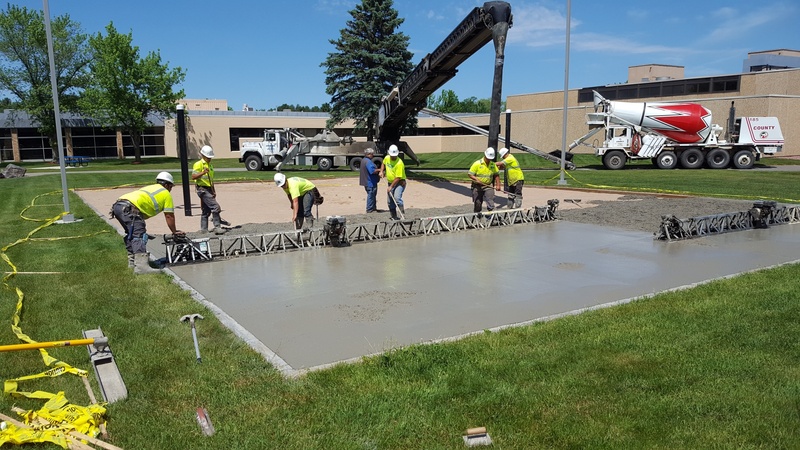 In addition to bidding all aspects of projects as the General Contractor, we do all types of concrete including (but not limited to) floors, poured walls, machine bases, steps, curb & gutter and sidewalk. 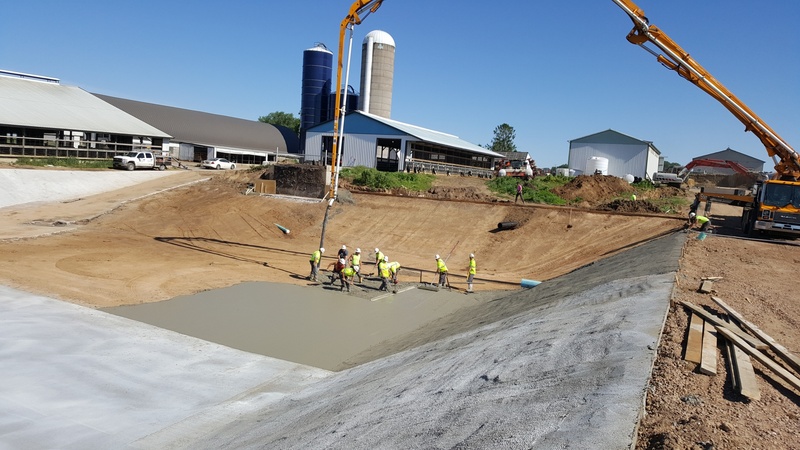 We also do farm projects such as concrete manure pits, concrete foundations, or any other concrete needed on new barns or barn additions.